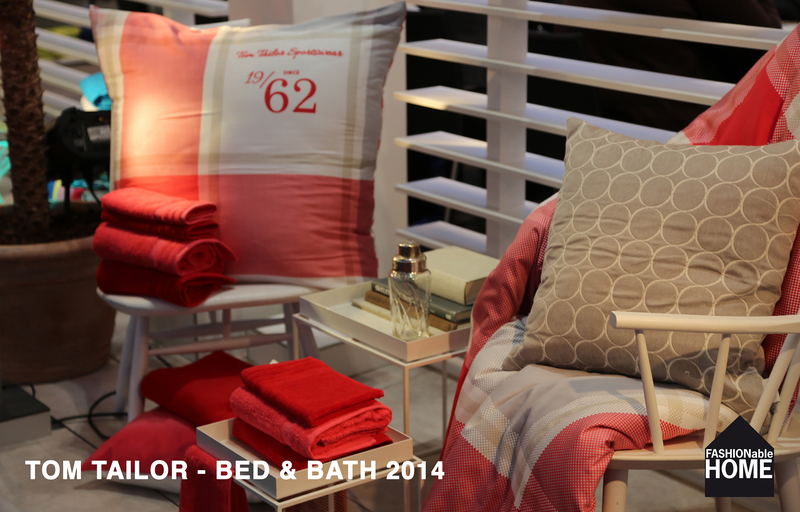 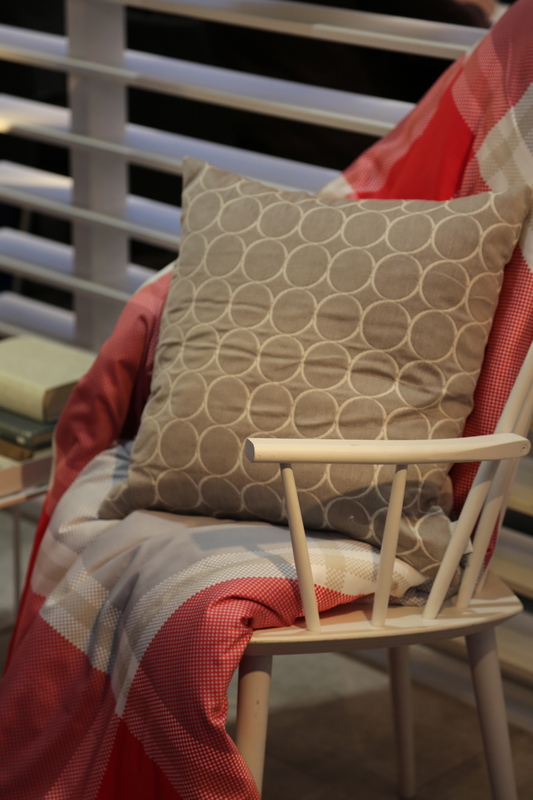 TOM TAILOR has stuck to their guns and evolved the collection with matching new bed + bath items, cushions and a great boxspring bed called Soft Box. 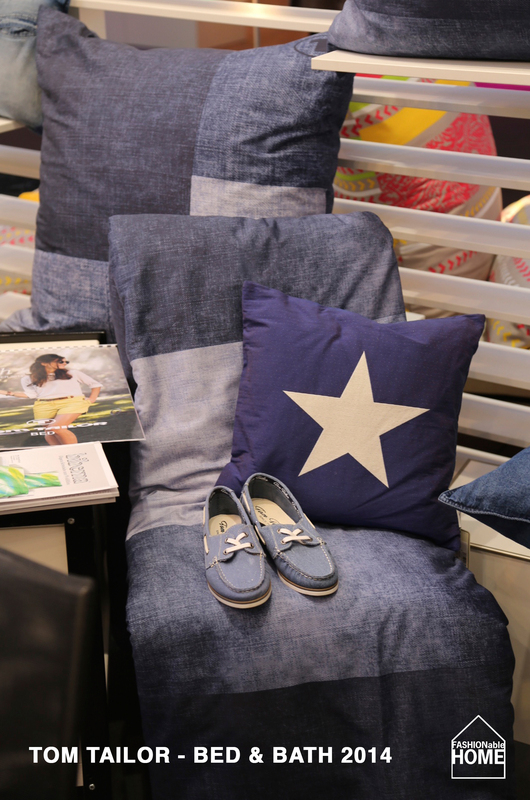 A highlight was the new denim collection with very cool stonewashed cushions. 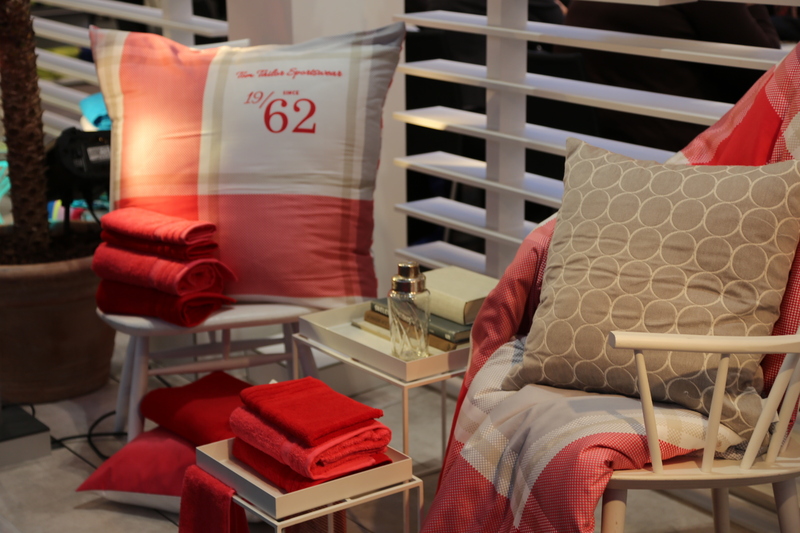 The presentation included hints to other product areas of the brand. 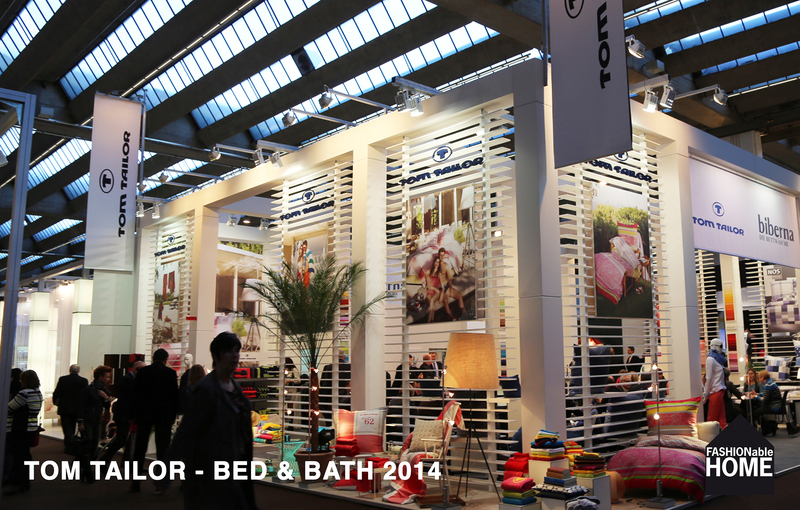 It would be great to see the complete TOM TAILOR Home look on a fair soon. 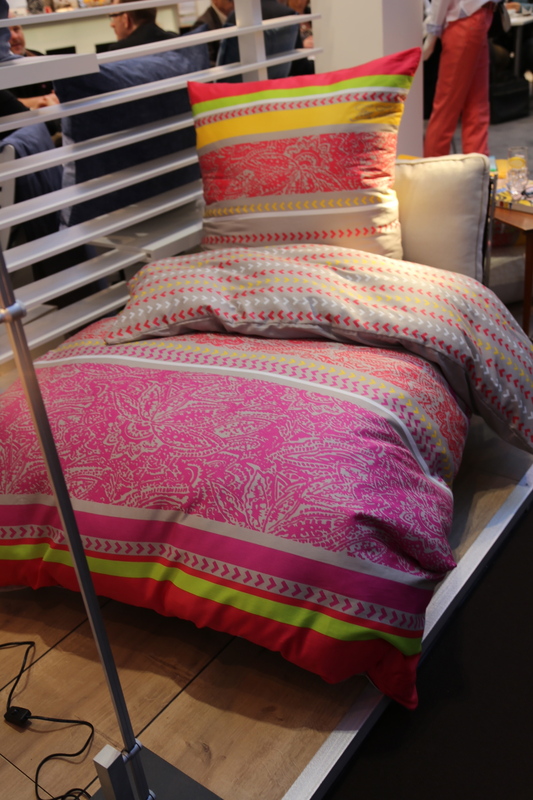 TOM TAILOR boxspring bed “Soft Box” with large buttons. 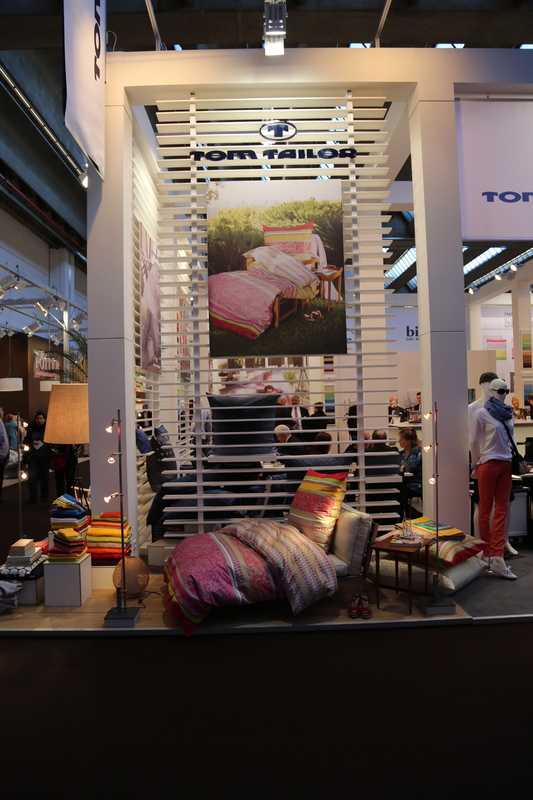 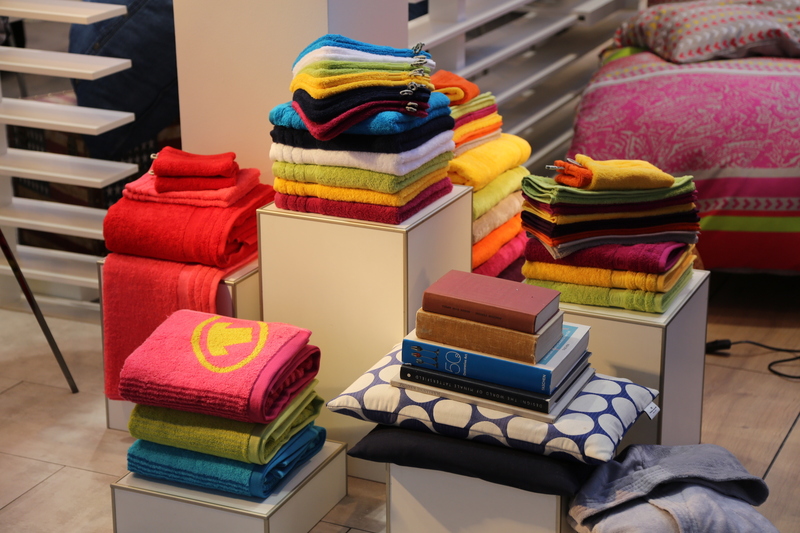 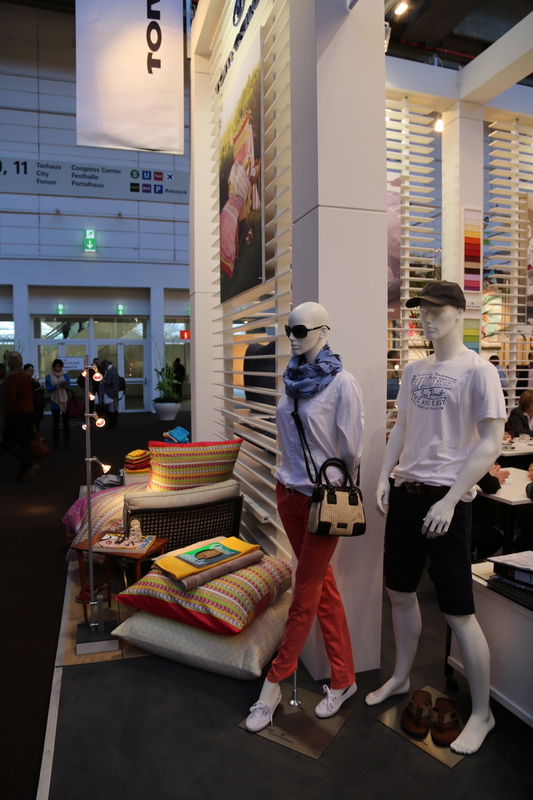 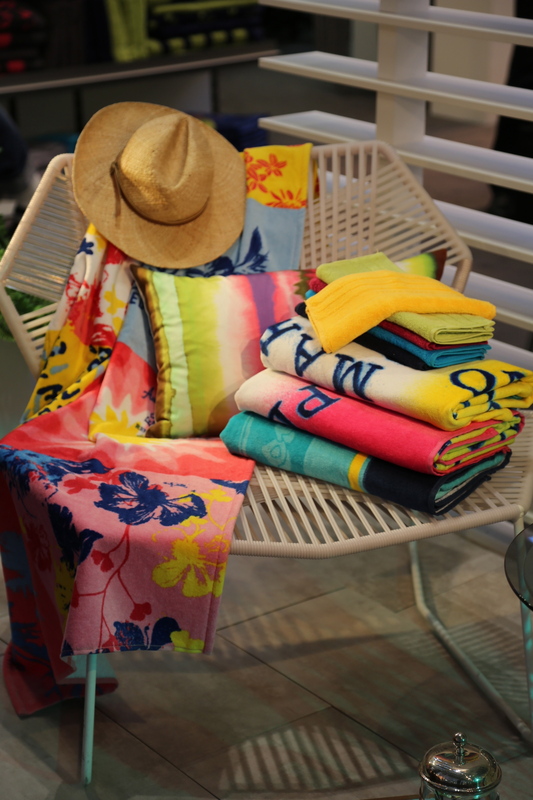 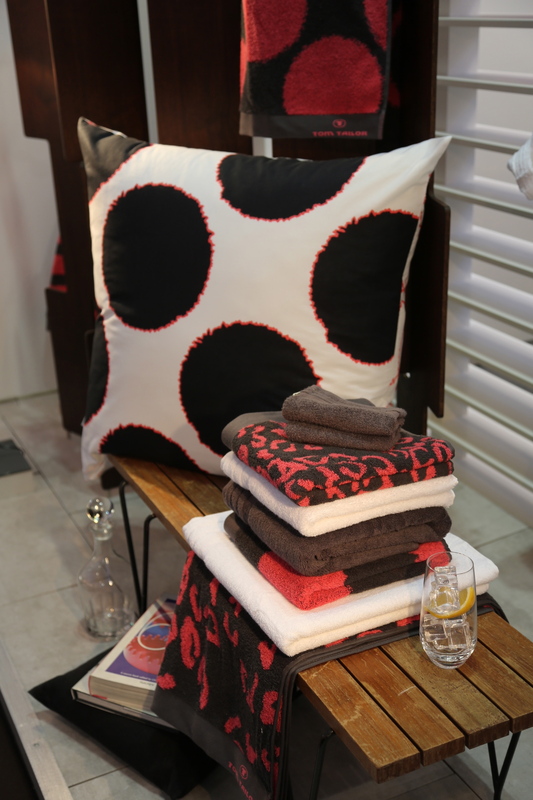 This entry was posted on January 20, 2014 by Chef de Cuisine in Fairs, Home Collections, Uncategorized and tagged Bed + Bath, Bed linen, Cushions, fabrics, Heimtextil, Home collection, HTX 2014, TOM TAILOR.